Calling all Beer Lovers! 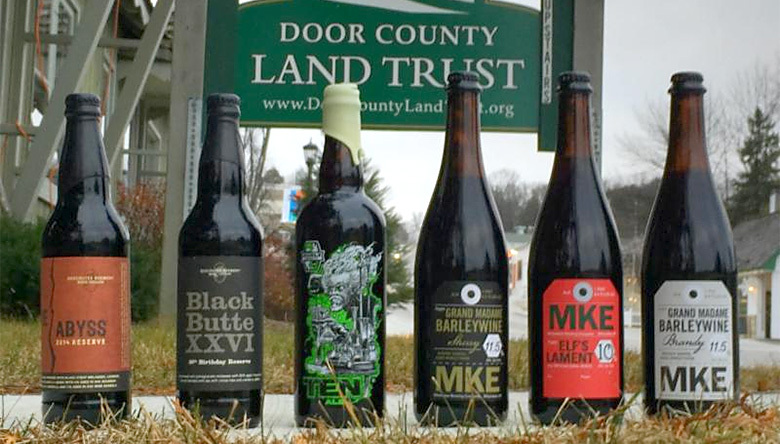 Our friends at Bier Zot are hosting a Rare-Bottle Silent Auction this Friday, December 16 to benefit the Door County Land Trust. There will be over a dozen rare bottles including: Deschutes 2015 Abyss, Black Butte XXV, MKE’s Grand Madam Sherry and Barrel Aged Barley Wine. No tickets necessary. Bring your favorite bottle to participate in the bottle swap!